While different than the common bean, lima beans have a similar growing habit. Some lima beans are vining crops that need to be trellised while other varieties have a bush habit that allows them to be planted without support. 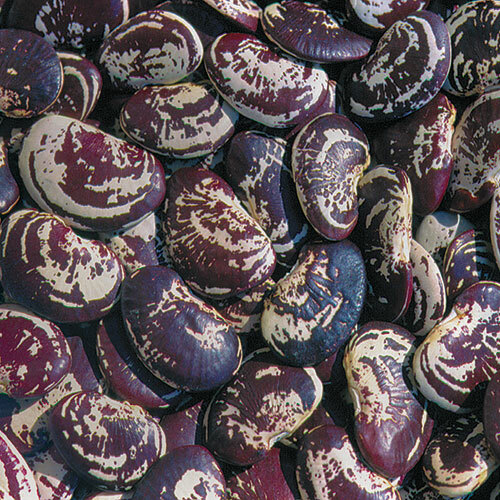 Like other beans, it is easy to directly sow lima beans outside after the danger of frost has passed. Plant seeds 1” deep and 2” apart. Plant in rows 24-36” apart. Some lima beans have a climbing habit and will require trellising. Others, however, are bush beans that do not need much support. 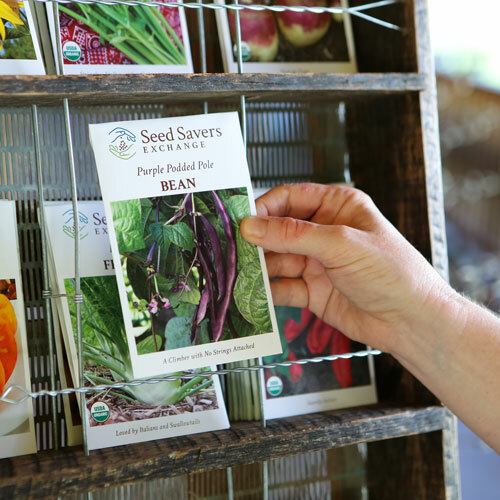 Know the growing habit of your bean before planting it in your garden. 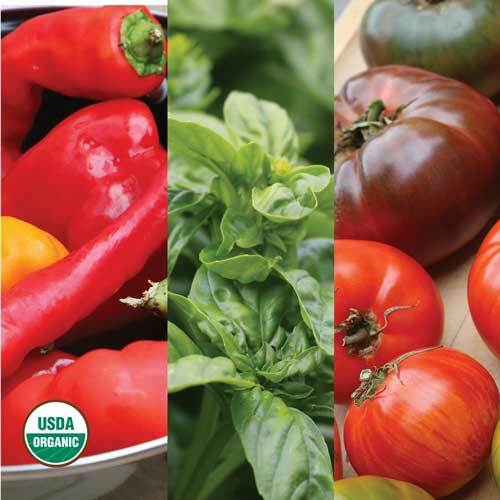 Lima beans can be affected by a number of diseases. Some of these diseases can remain in the soil for several years, so grow your beans in different areas of the garden each year. To prevent the spread of fungal and bacterial diseases among plants, avoid working in your bean patch when the foliage is wet. The best way to get rid of beetles and bugs that might eat the leaves of your plants is to pick them off and toss them into a jar of soapy water. 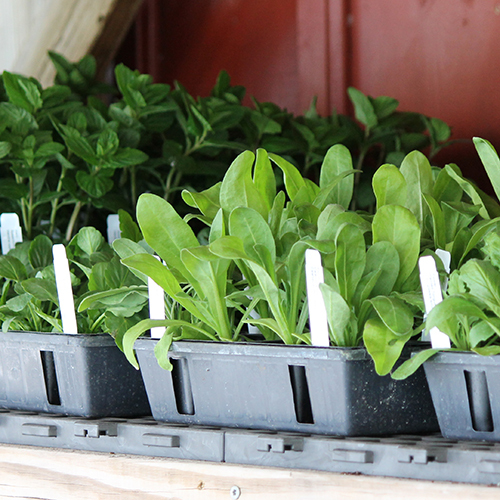 Promptly cut down and compost plants that are past their prime to interrupt the life cycles of pests and diseases. 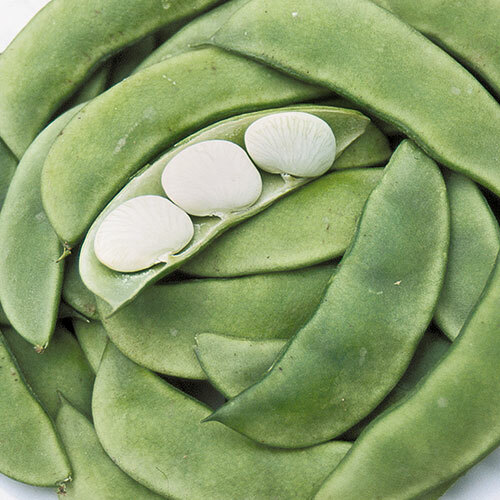 Lima beans can be harvested in the the shelling stage or the dry stage. Shelling limas are ready for harvest after the pod has changed color and the beans have plumped, but before the pods and seeds have dried. Dry lima beans are ready for harvest when the pods are dry and brittle and the seeds inside are hard. 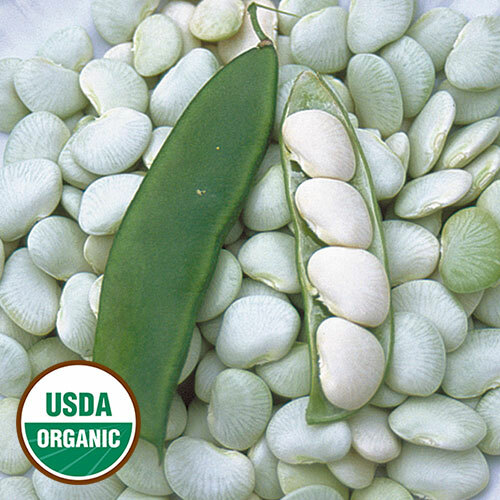 Lima beans can be harvested early, as baby limas, or as fully mature dry beans. Baby limas are a great addition to dishes such as succotash and stir fries. Mature lima beans, sometimes called butter beans, possess the versatility of dry beans and can be used for stews, soups, pasta dishes, and more. Try to use fresh lima beans within several days of their harvest. Dry lima beans will last for years in storage. When saving seeds from lima beans, separate varieties by 160-500 feet. 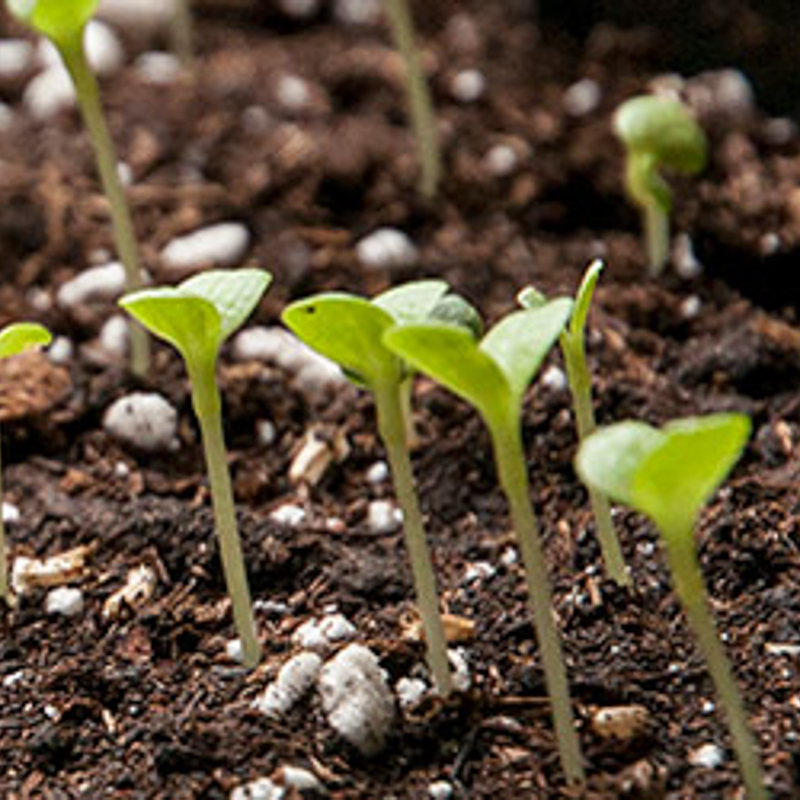 Viable seed can be harvested from a single plant. 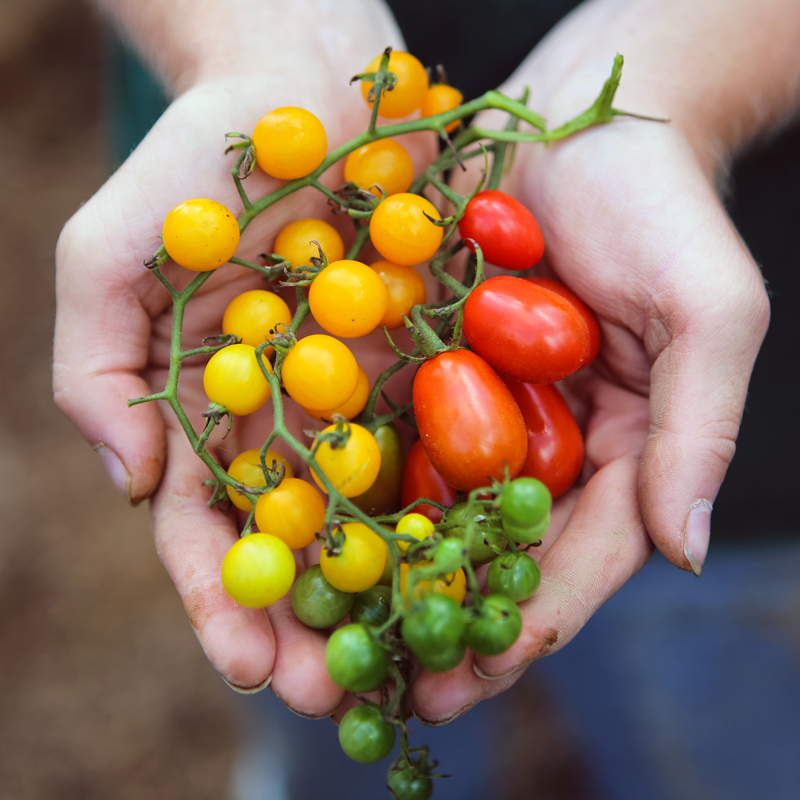 To maintain a variety over time, save seeds from between 10-25 plants. Harvest the lima bean seeds when they are very hard and their pods are dry and brittle. If the lima bean pods are not completely dry before the first frost, pull the plants up and dry them further indoors. 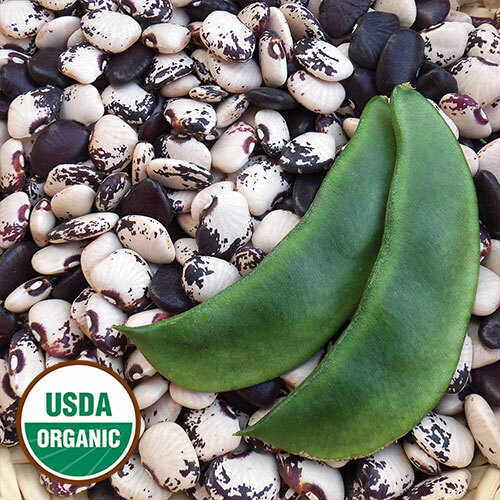 When the lima bean pods are completely dry, break them open to release the seeds. Separate the seeds from the chaff—other plant material like stems, pods, leaves, as well as dirt. If you are saving a large number of lima bean seeds, you can thresh and winnow the pods to separate the seeds and chaff. Store lima beans in a cool, dark, and dry place and always keep them in an airtight container to keep out moisture and humidity. When stored under these conditions, lima beans will remain viable for 5-10 years.